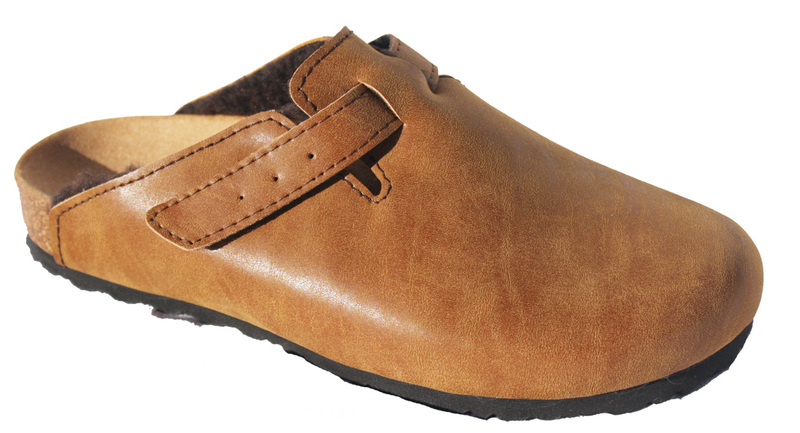 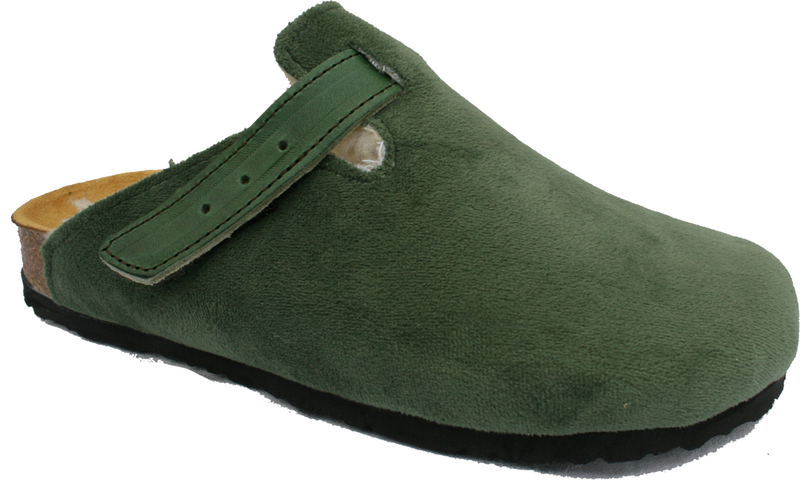 Lovely unisex, Vegan indoor clog slipper. 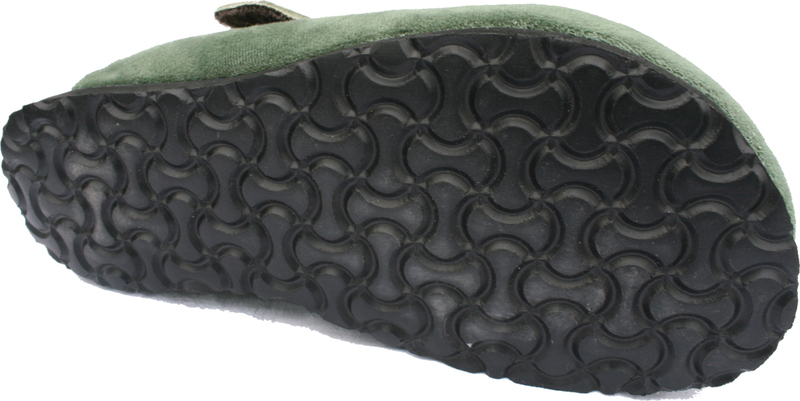 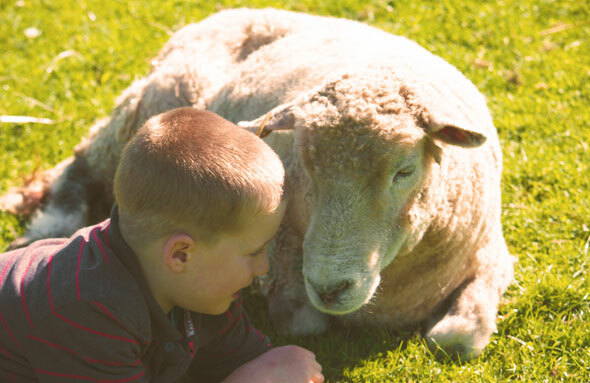 The fleece lined fabric upper keeps your feet warm, while the outdoor sole means you can pop outside if needs be. 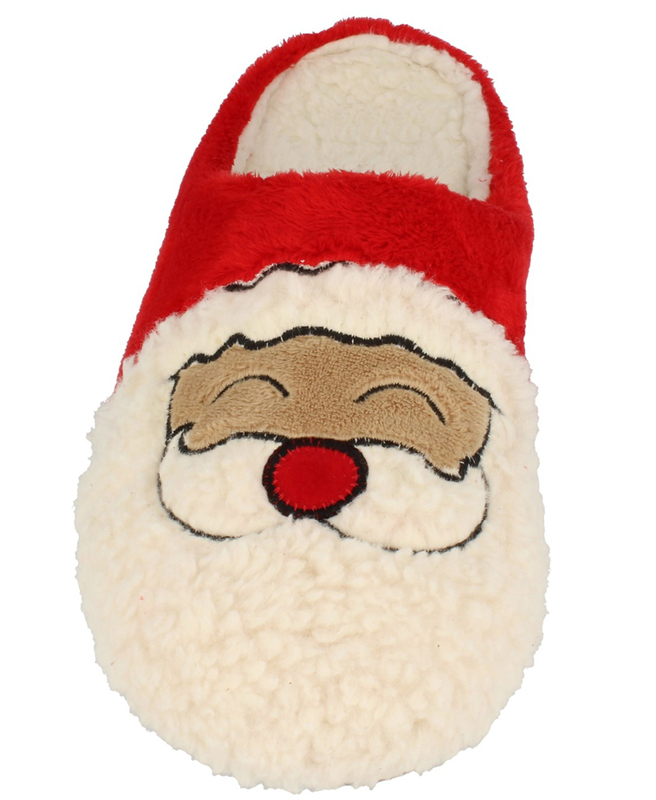 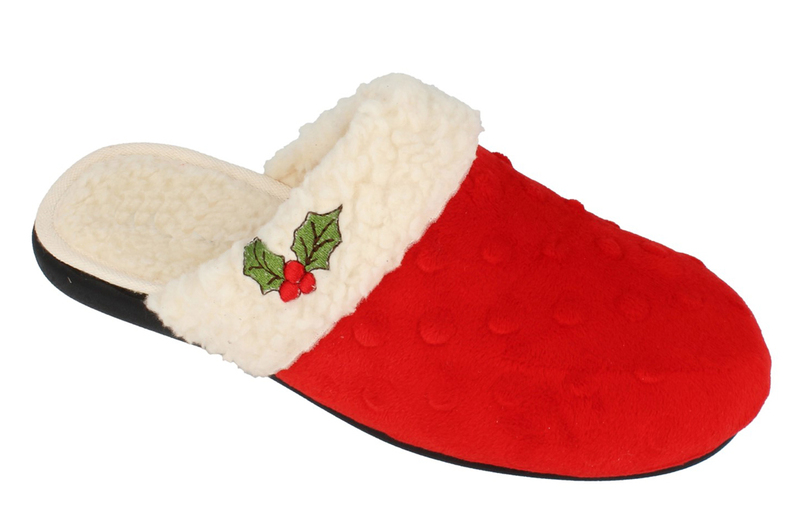 Velcro strap fastening adjusts the slipper to just the right fit. 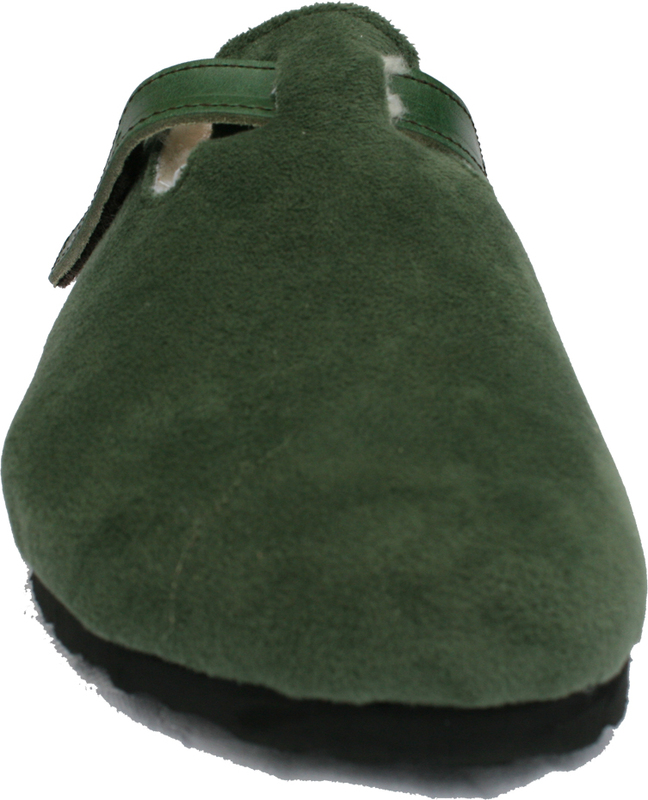 These Slipper Clogs come in a gorgeous shade of green with a definite ‘Scandinavian’ feel about them.